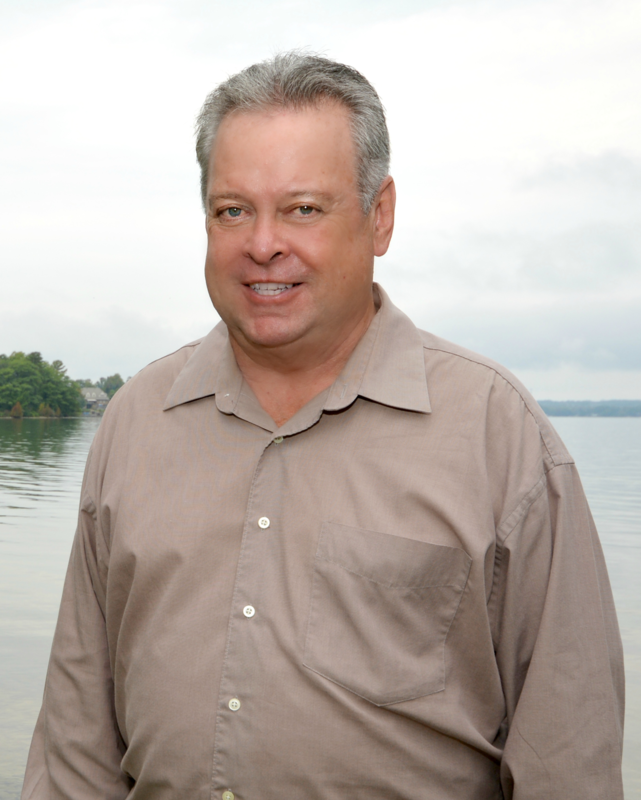 I Am Your Orillia And District Realtor Bill Jackson, Century 21 | B.J. 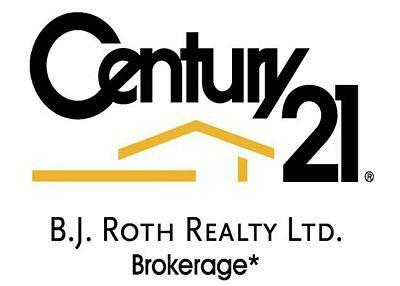 Roth Realty Ltd. 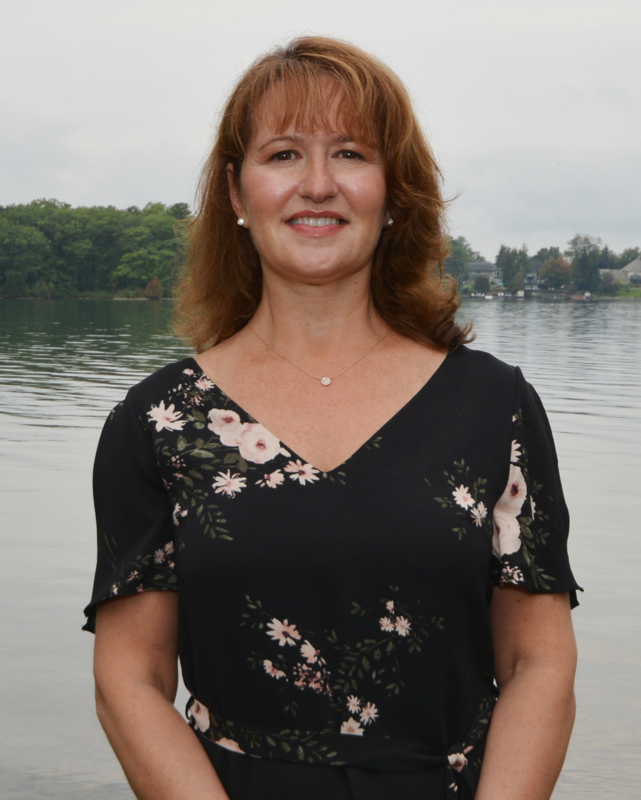 I Am Your Orillia And District Realtor! 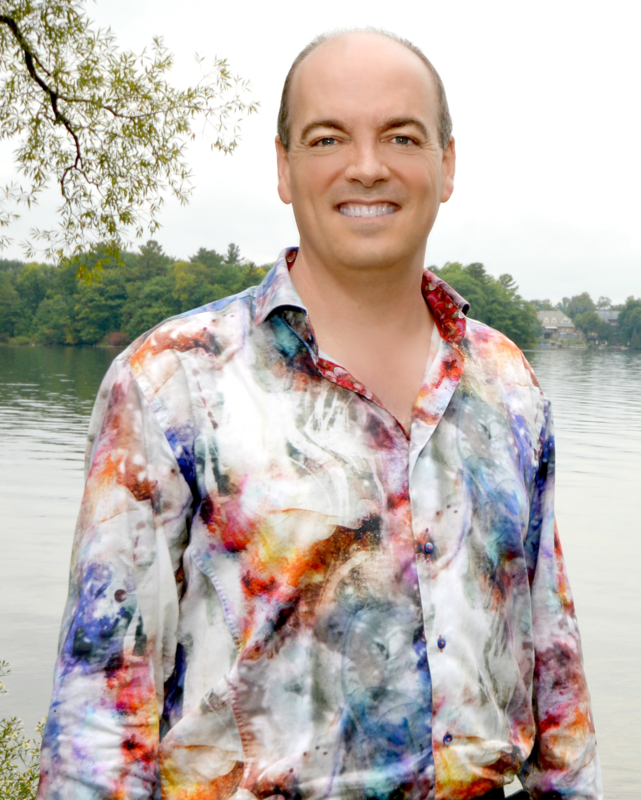 If you are interested in buying or selling a home in Orillia And District, please enter the information requested below and I will be in touch with you promptly. I am always at your service!